EASY INSTALL - When bought with GroundMaster pins your fence will be up and ready to go in no time. 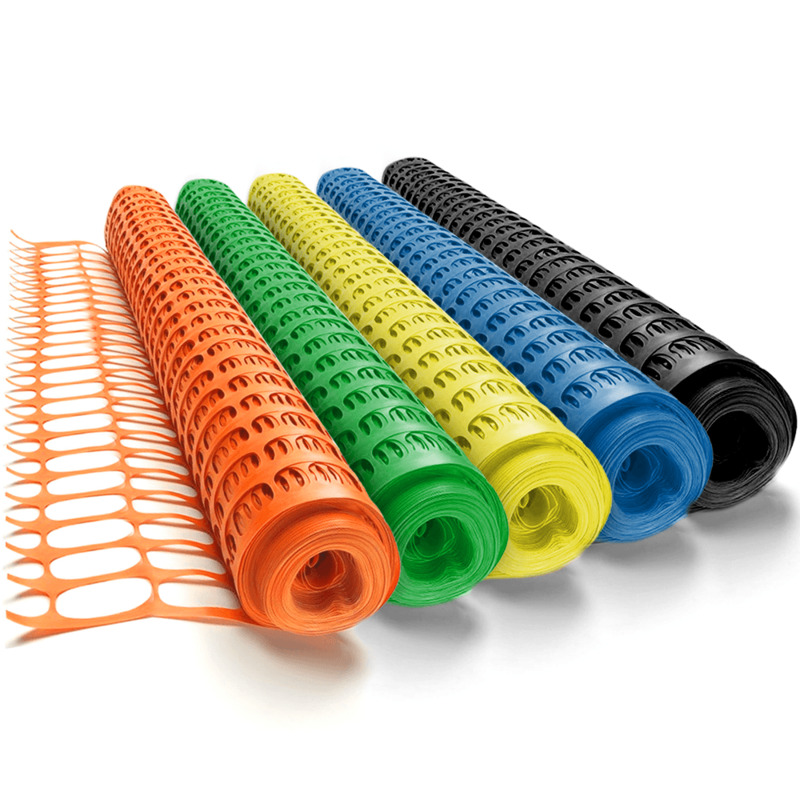 EXTRA TOUGH - Using high density LDPE our barrier fence will out perform all rival products. UV STABILISED - 3 Year guarentee on the colour and strength of our fencing. REUSABLE - Once you're finished roll it up and store it until needed again. #1 BRAND - GroundMaster is well renowned for it's quality, value and excellent customer service. GroundMaster Heavy Duty Safety Barrier Mesh Fencing and a few pins will give you a temporary fence erected in minutes.